Get qualified to charter sailing yachts worldwide, whilst having and amazing experience and fun time! Visit the UK's most remote island in the Atlantic, off the West Coast of Scotland - a lifetime achievement and exhilirating challenge! Cruise Travel offers individual approach to every client. If you are looking for a spectacular cruise with lots of emotions and want to be treated professionally, feel free to contact us. We offer a wide range of comfortable liners to our customers all over the world. You can select any model you prefer if it is compatible with the tour you have selected. We partner with companies that provide extended health insurance so you don�t have to worry about it instead of preparing for your cruise and planning your amazing experience. We're RYA/MCA Professional Yachtsmen and Women, and RYA-Qualified Instructors with over 120 years combined experience. We give sound advice about what's right for you, and what's not. Any money you pay via or to us is held securely and separately until AFTER you have fully received the service. Deposits start from just £49 to secure your reservation, with balances normally due 28 days prior to departure. You'll get a free SMS and e-mail reminder too! You can cancel for a full refund or change the dates of your booking, at any time up to 28 days prior to departure, without having to provide a reason. There are no charges for making amendments to your reservation, e.g. changing attendees or their details. We never charge any booking fees or credit / debit card transaction charges. Ever. You will always see everything that's included and anything that isn't, before you make a booking. 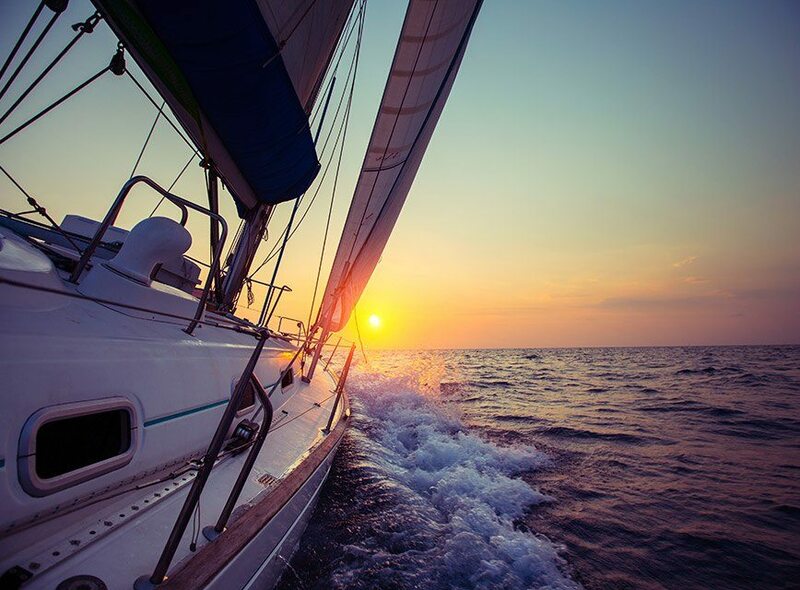 As Professional Sailors & Instructors, we personally verify and vet the details of every RYA Instructor Skipper, RYA course, AdventureSail & Yacht/PowerBoat, to ensure it meets and exceeds every safety regulation, and our own high quality standards. Every yacht, powerboat, course, cruise, skipper, instructor and charter-yacht on our platform is fully licenced, coded, insured, recognised, inspected and qualified. Guaranteed. Keep up with our always upcoming news, updates, events, and special offers. Enter your e-mail and subscribe to our newsletter. ScotSail® is run by an experienced team of Professional Sailors & Instructors. It's a RYA Training Centre, marketplace platform, directory & agency to help you get high-quality advice, and find, compare & book RYA Sailing Courses, Yacht Charter, and other related services like Yacht Delivery and Own-Boat Tuition. Your financial and contractual relationship is direct with the provider, which may also include ScotSail itself.